Is it just because you “have a small bladder”? Experts explain. Picture this: You enter a movie theater. You’re so excited to see the movie. But before you even think about locating the exact theater where your movie is playing, you look for the nearest bathroom. Or this: You’re about to buy plane tickets for a long overdue vacation somewhere tropical, somewhere exotic, but you wouldn’t dare book a window seat. You need the aisle for its easy access to the restroom. And you know not to wing it on road trips, especially after lunch — you always, always hit the bathroom before getting back in the car. Your perception of “always” might be off. It may sound like a lot, but peeing roughly eight times a day is normal, says Betsy A. B. Greenleaf, DO, a urogynecologist based in New Jersey. “Even though it’s annoying,” she adds, “getting up once during the night is also considered normal.” If you’re frustrated by how much time you spend going to and from the restroom, consider keeping a diary to log your bathroom breaks. When you actually tally up your trips, what feels like a lot might be totally normal. You really could have a small bladder. It’s a classic excuse among frequent pee-ers: “I just have a small bladder!” Turns out, there’s some truth to this. “Anatomically, everybody can be different, just like some people are tall and some people are short,” Greenleaf says. • Urinate every 30 minutes for a day or two, whether you have to go or not. • Add 15 minutes to the regimen: Urinate every 45 minutes for a day or two. • Keep adding 15 minutes to this regimen, until over time you will have stretched the bladder out. You’re drinking too little water. Your pelvic-floor muscles are weak. This is especially useful advice for women after pregnancy and childbirth. Miraculous milestones, sure, but both can do very real damage and stretching to muscles and tissue, including the bladder. Your bladder is legit overactive. If you’re going a lot more often than every few hours, eight times a day, you might qualify as having an overactive bladder. It’s a condition more and more women find themselves in as they age, possibly because our nerves age along with us, Greenleaf says. We’re more likely to have other medical conditions that also affect how often we need to go, she explains, including back problems that could lead to vertebrae pushing on nerves that then make the bladder feel full. Your doctor might want to test the strength of your stream or use an ultrasound to see if your bladder is emptying completely, Dr. Bavendam says. “An even more sophisticated test can measure bladder pressure for people who have had unexplained symptoms for a long time,” she says. If pelvic floor exercises and adjusting fluid intake don’t make a difference, prescription meds might help the bladder relax into holding more urine. You already take other meds. Water pills or diuretics, often used to treat high blood pressure, “can cause the kidneys to make a lot of urine really quickly,” Dr. Bavendam says, which can send you rushing to the bathroom on the double. Another class of meds called anticholinergics, which are used to treat anxiety and depression, among other problems, can keep the bladder from emptying completely, she says, thereby leaving you feeling like you’ve gotta go again when you just went. When the temperature drops, your body wants to do everything in its power to keep you warm. “Part of that process involves constricting the blood vessels in your extremities, to keep body heat from leaving,” Greenleaf says. But, she says, “the body is a unit.” Constricted vessels in your feet, hands, legs, and arms shifts more blood to your core, which increases blood pressure in the vessels there. Then, your body reacts to that elevated blood pressure, wanting to normalize it. It does this by getting rid of extra fluids, just like some common meds for high blood pressure, in a process called diuresis. 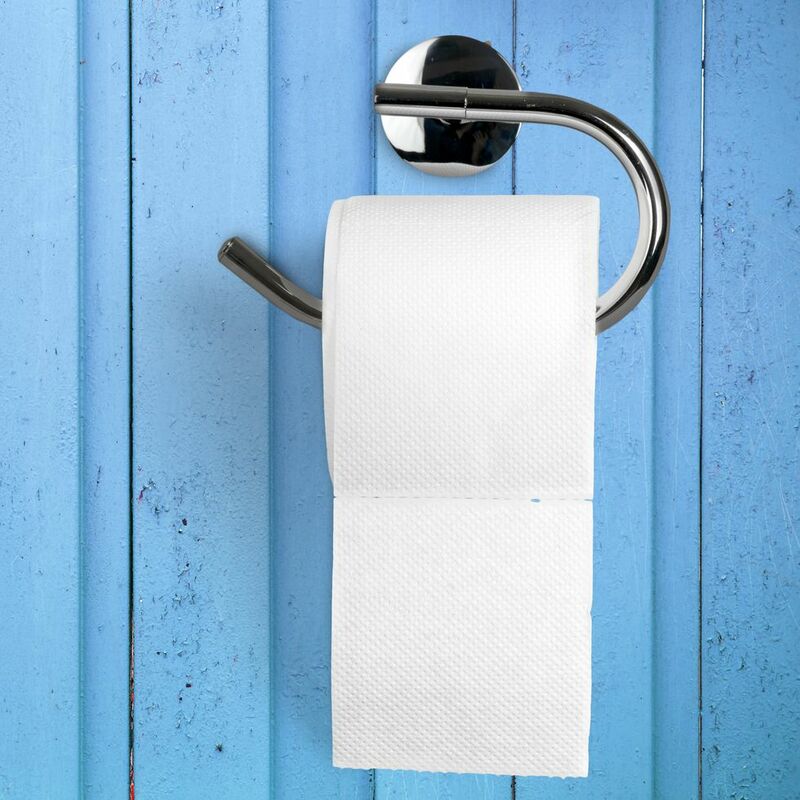 “Because you are physically making more urine, the bladder is filling more quickly and frequently, so you need to pee more,” Greenleaf says. When it’s all due to the weather? Cold diuresis. Something more serious is going on. Small bladder or not, many of us just figure the way we pee is…the way we pee. But a sudden change in frequency or a really powerful urge is something you should bring up with your doc, as it could be a sign of underlying health problems, Greenleaf says. Herniated discs, for example, may be compressing the nerves. In some people, peeing a lot can be the first sign of multiple sclerosis. Tumors growing in the abdomen could press on the bladder. Luckily, these are all rare, but just to be safe, don’t chalk it up to simply getting leakier with age.